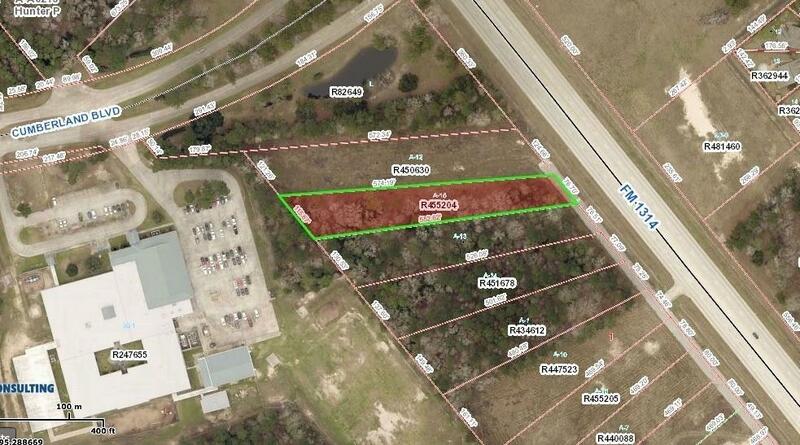 Great 1.06 Commercial Tract located on the busy intersection of FM 1314 Rd. & Cumberland Blvd. 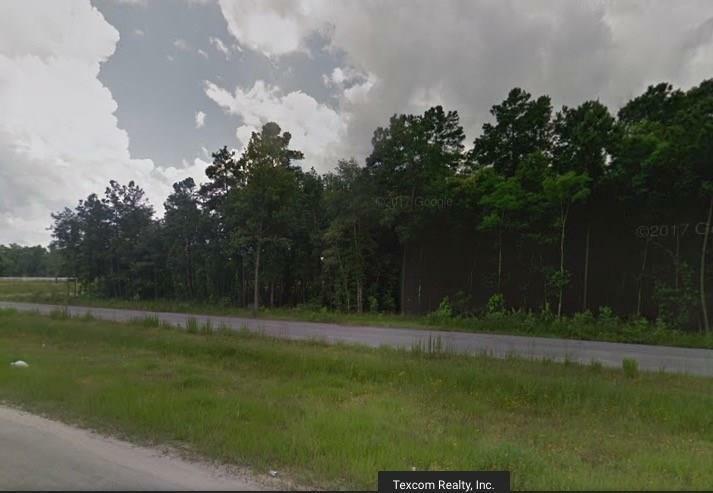 This Commercial Tract has an awesome frontage of 77'.35" ft. to FM 1314 Rd. plus a private access road for all tracts in that strip including a 10' ft. space for owners to advertise their business once erected. Conveniently located just a few hundred feet from the Grand Pkwy. 99 and two exits from the new Valley Ranch Town Center.